TOUCH is a client & browser-based music and rhythm game created by 3Claws. 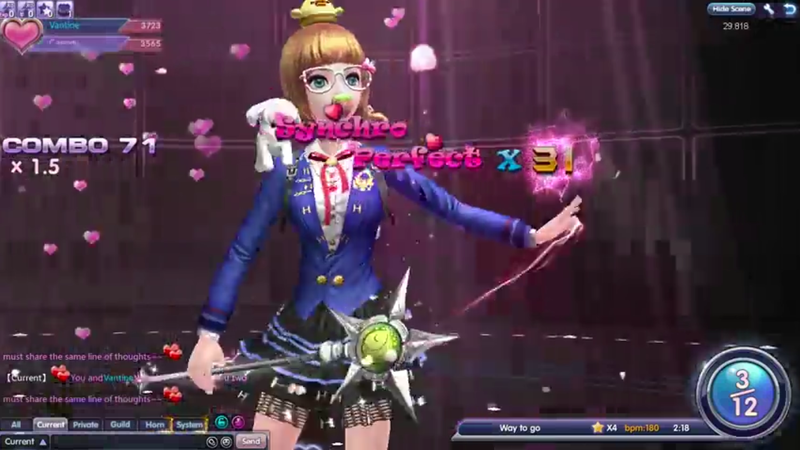 Players can enter a hipster music world and enjoy the latest K-Pop music, fashion trends, and more. 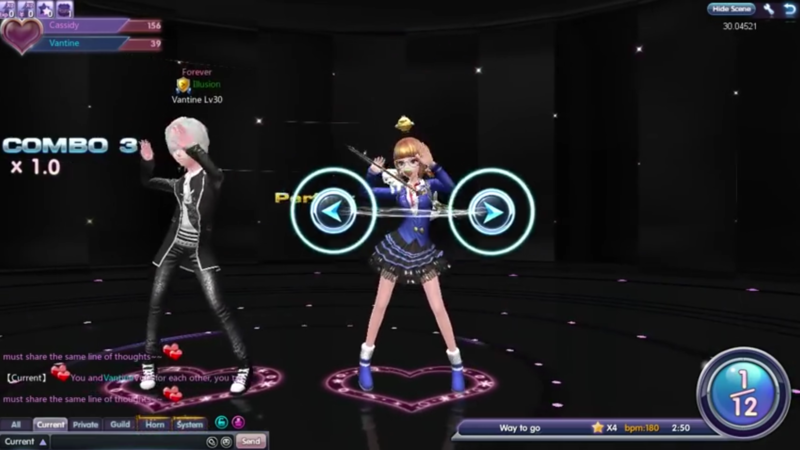 K-Pop Action: Enjoy songs from tons of Korean music artists including Girls Generation, Infinite, Rain, Taeyang, Exo and more. 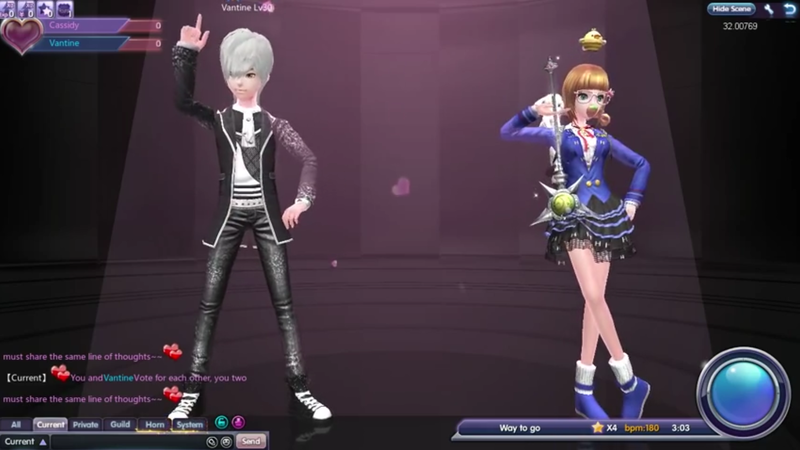 Dance with friends: Compete with and against friends, or make new ones in various game modes. 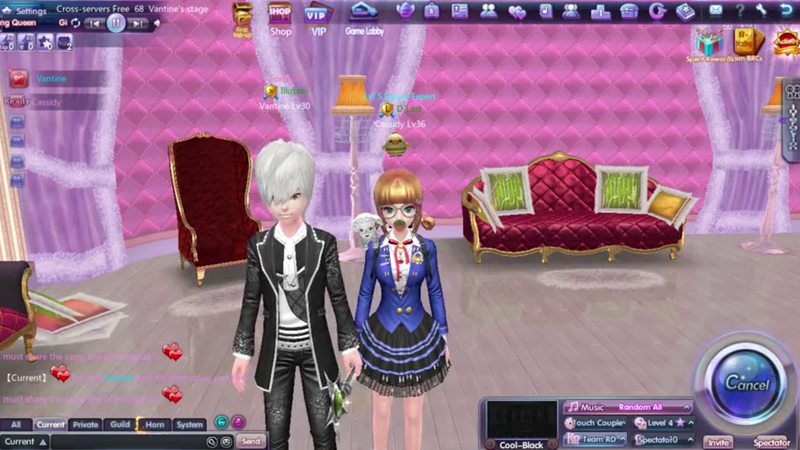 Dress up: Deck out your avatar in tons of different fashions. 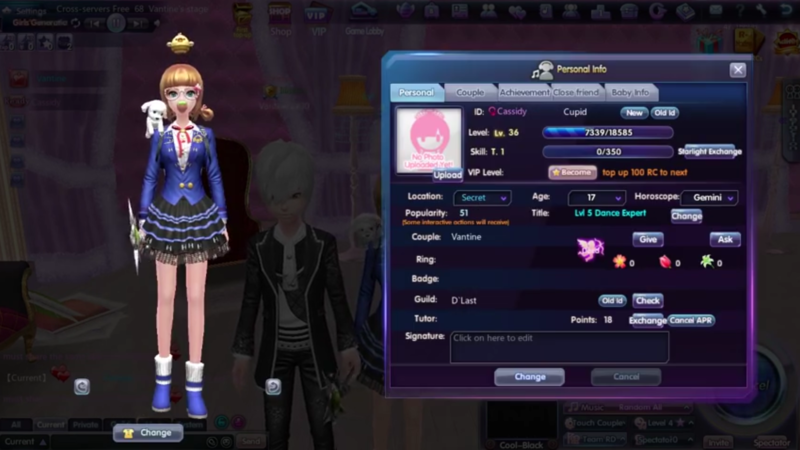 Dating: Find love on the dance floor with the in-game dating system. 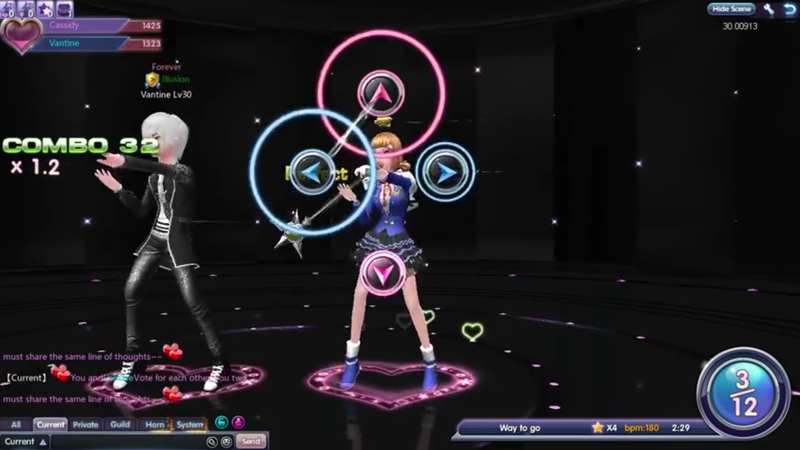 Head to the dance floor and move to the beat or attempt to find love in TOUCH, a f2p rhythm game.